It is going to take some time for the 4-year-old Phoenix girl, allegedly beaten by her mother and her partner to fully heal. That is according to the KwaZulu-Natal Department of Social Development's Ncumisa Ndelu. Ndelu's been commenting on the physical and psychological trauma the girl would have endured. 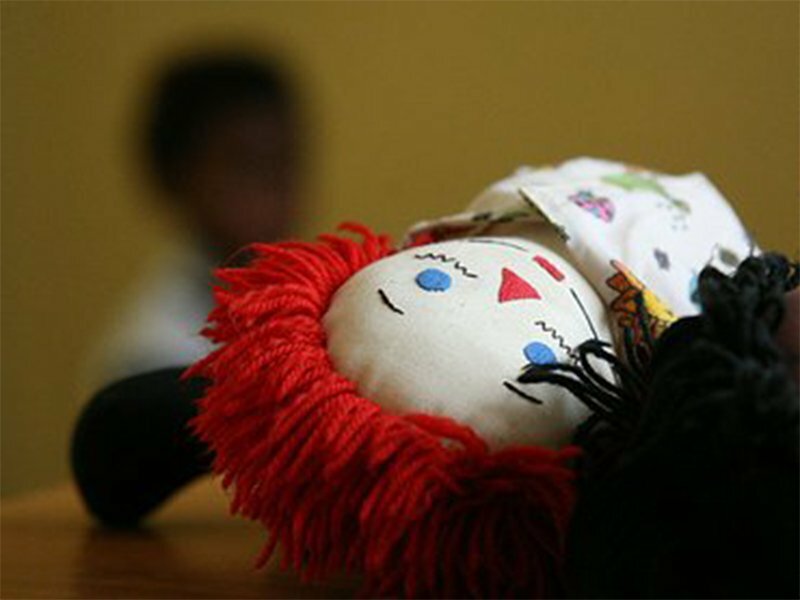 Ndelu says the girl will be cared for by social workers once she has been discharged from hospital. 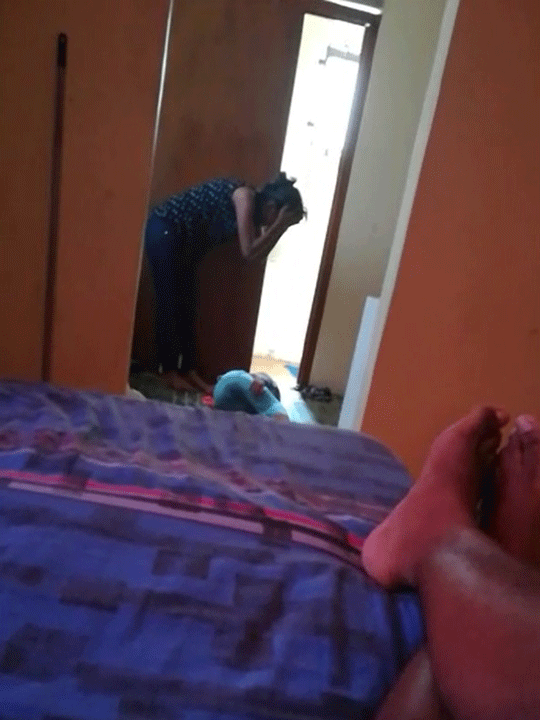 A video of the assault sparked outrage in Durban this week, with footage shared widely on social media and WhatsApp. The girl's mother and her partner face charges of attempted murder. They are out on bail and are due back in court on the 11th of April.